Special Offers for ASCD 2014 Convention Attendees. 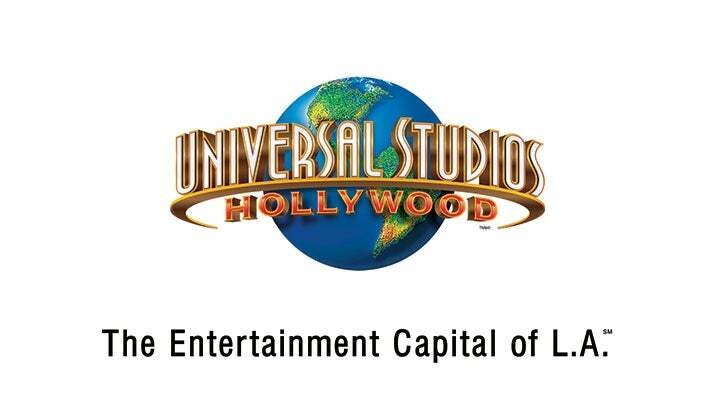 Los Angeles Tourism invites you to get ready for the ultimate Hollywood experience! Find a full day of action-packed entertainment all in one place: thrilling theme park rides and shows, a real working movie studio, and Los Angeles’ best shops, restaurants and cinemas at CityWalk. Universal Studios Hollywood is a unique experience that’s fun for you and a colleague or the whole family. 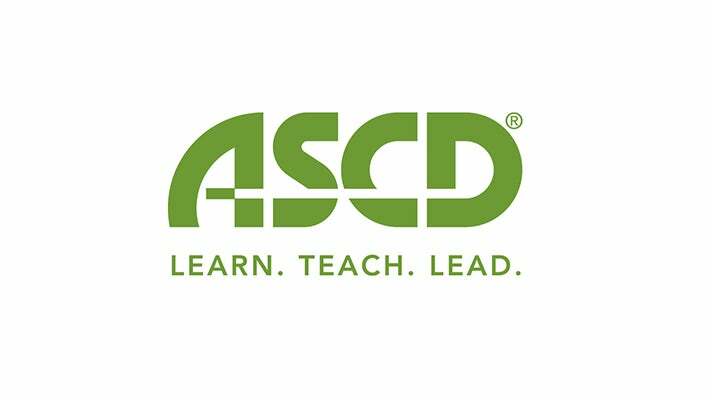 We are pleased to offer you the option of discount tickets on behalf of Universal Studios Hollywood as an attendee of the ASCD 2014 Convention. Show Your Badge and Receive a 10% off Visitor Savings Pass in any Los Angeles Macy's Fine Jewelry Department. See store for details. For group visitor savings pass orders visit our website http://www.visitmacysusa.com/group-visitor-passes. Macy's Visitor Center in Downtown Los Angeles wants to share the magic with you at America's best-loved department store. At our Visitor Center located on the second floor of our Downtown Los Angeles store, visitors can get an exclusive 10% off Savings Pass with qualifying ID, tourist information, coat and package check, refreshments, and language assistance. -Visit Hard Rock Cafe Hollywood on Hollywood Blvd. 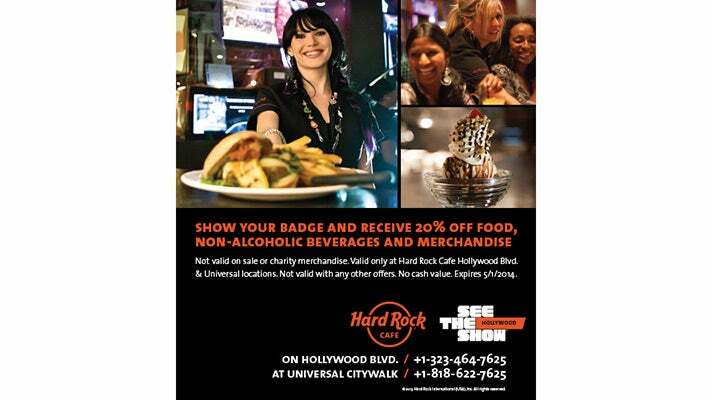 or Hard Rock Cafe Hollywood at Universal CityWalk and show your badge for 20% off food, non-alcoholic beverages and merchandise. -Book and event with Hard Rock Cafe on Hollywood Blvd or Hard Rock Cafe Hollywood at Universal CityWalk and receive a complimentary bar package upgrade. Offers Valid until May 1, 2014.